Russia and China have joined the UN Security Council’s calls for the Syrian government to allow humanitarian aid workers immediate access to the embattled city of Homs. 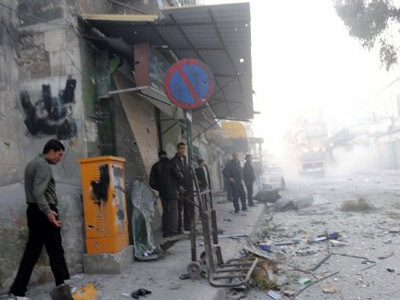 The Syrian military has said it will only let the Red Crescent in in the morning. ­The UN Security Council, including Russia and China, has urged Damascus to grant UN envoy Valerie Amos immediate access to the country. 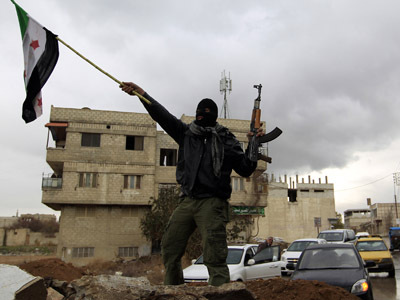 That is after the Syrian military retook a key neighborhood from armed opposition fighters. The council also says its 15 members “deplore” the rapidly deteriorating humanitarian situation in the country. Earlier in the day, Damascus offered Amos the chance to negotiate a date of her visit, after she was denied entry. 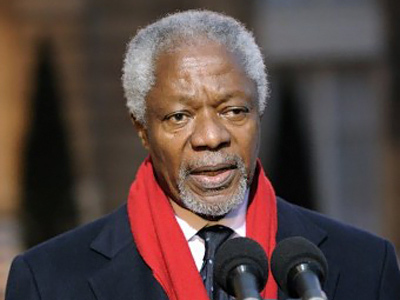 Syria is now waiting for the arrival of Kofi Annan, the new UN and Arab League envoy, who has vowed to help stop the killing and start dialogue. RT’s New York correspondent Marina Portnaya notes that it’s the first instance in seven months of any type of consensus on the Syrian question coming out of the UN Security Council. Today's development is strictly humanitarian, with the Security Council asking Damascus to allow humanitarian agencies access to cities across Syria to help out those in need. Russia has been calling for both sides to put down their weapons and engage in dialogue, an approach supported by newly-appointed UN envoy to Syra Kofi Annan. Prime Minister Vladimir Putin has said that Russia does not intend to take sides in Syria, but wants to reach an agreement for a peaceful solution to the conflict. The statement came during Putin’s interview with editors-in-chief of several leading foreign newspapers at his Novo-Ogaryovo residence outside Moscow. And earlier on Thursday, Russian Foreign Minister Sergey Lavrov said Russia supported justice and not the regime in Syria. The West, on the other hand, has been pushing for regime change. 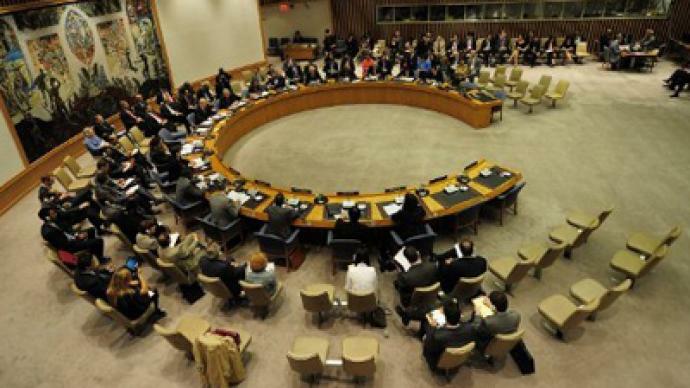 That was the objective in two separate resolutions presented to the UN Security Council, both vetoed by Russia and China, who believe the international community cannot just push out governments, and that the Syrians need to decide what is to take place in their country. 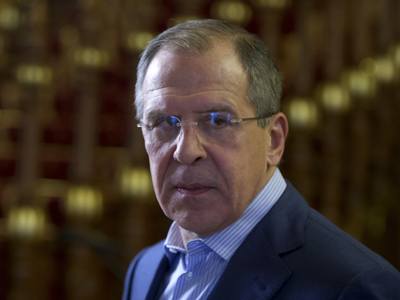 Moscow and Beijing support initiatives that would have both sides agree to a ceasefire. 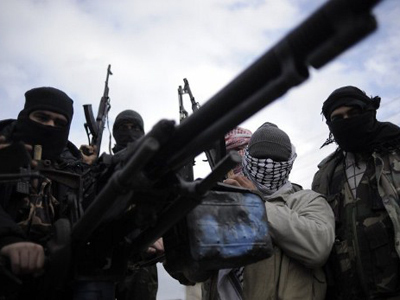 The UN estimates that 7,500 people have been killed in the year-long Syrian uprising. Though Russia and China vetoed the two UN Security Council resolutions calling on President Assad to step down, Russia has proposed two draft resolutions calling for an immediate end to violence on both sides. The US, UK and France rejected both, saying they equated violence conducted by the opposition and the government. Russia and China also opposed a UN General Assembly resolution similar to the ones they had vetoed in the Security Council. As no General Assembly member has veto power, that resolution was adopted – but is non-binding.